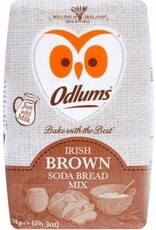 One of the great Irish bread recipes - Irish Brown Bread - is available from Odlums in an easy to use mix. Just add milk. 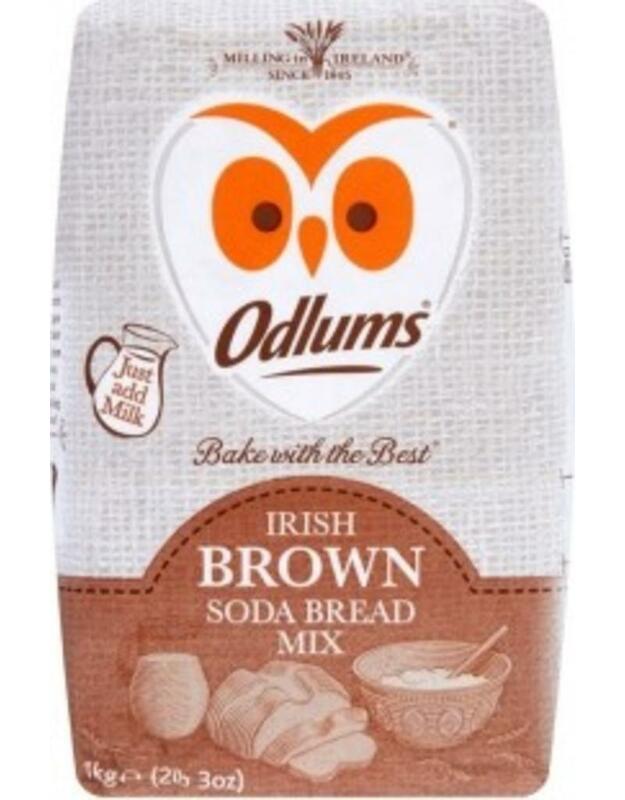 Odlums has the mixes to help you make a great bread the family will enjoy. Makes 2 loaves.